In recent years, Japanese has become one of the most popular and favorite languages in the world. 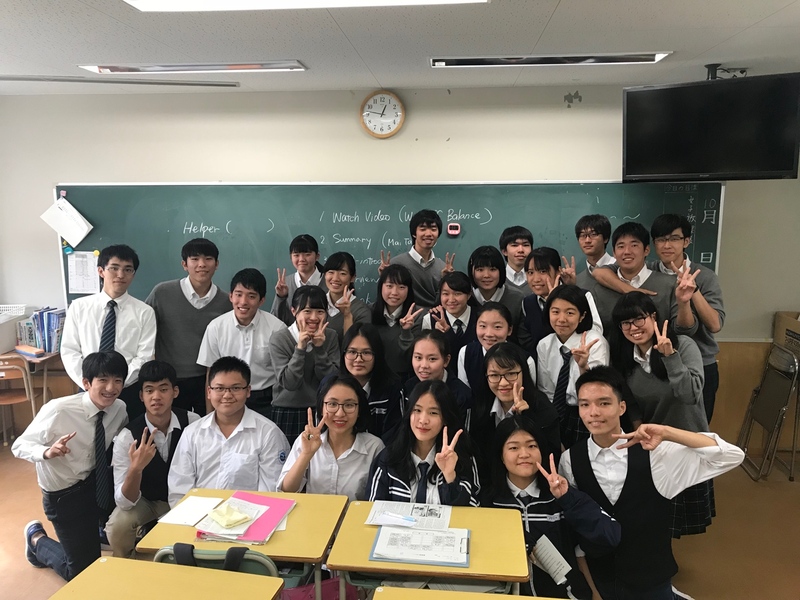 At the FLSS, Japanese is a language that attracts many students and receives not only the attention of parents, students in the country but also receives Interest of famous schools in Japan. 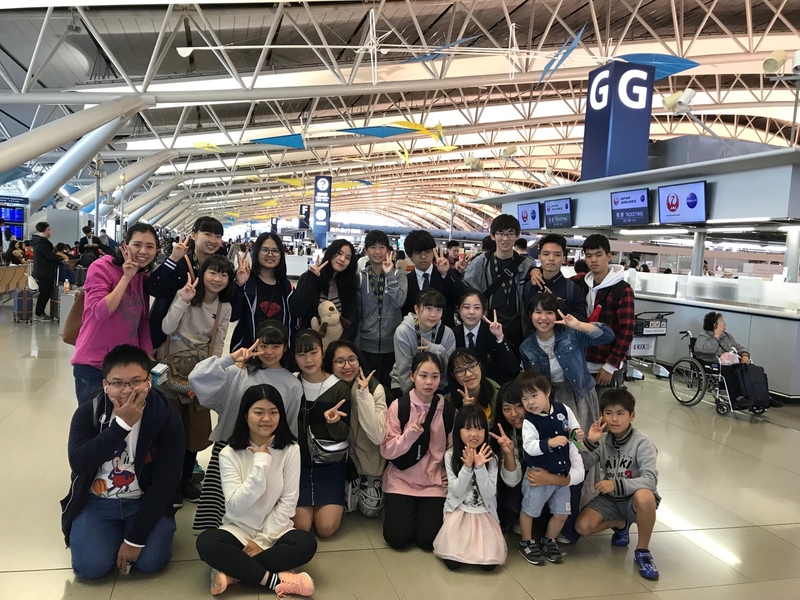 As part of the student exchange agreement with Kobe Secondary & High School in Japan, from October 13th to 20th, 2018, a group of FLSS’s students had a study tour in the country of cherry flowers. The agreement to hold Kobe Secondary and High School under the Kobe University and the Foreign Language Specialized School under ULIS-VNU was signed in December 2015. Under this agreement, starting from 2016, in October every year there is a group of Vietnamese students going to Japan, and in November there is a group of Japanese students going to Vietnam. 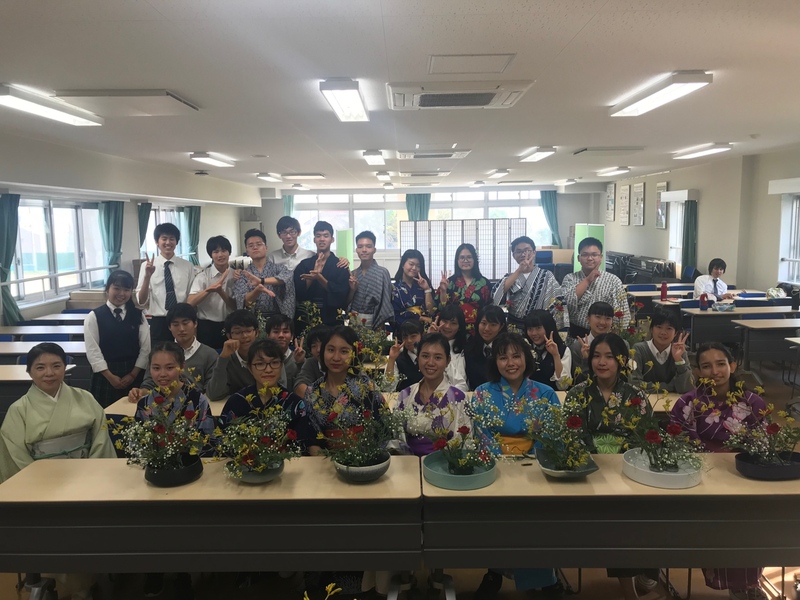 In 2018, there are 10 students in 11th and 12th grade who specialize in Japanese honored to come to Kobe Secondary and High School. 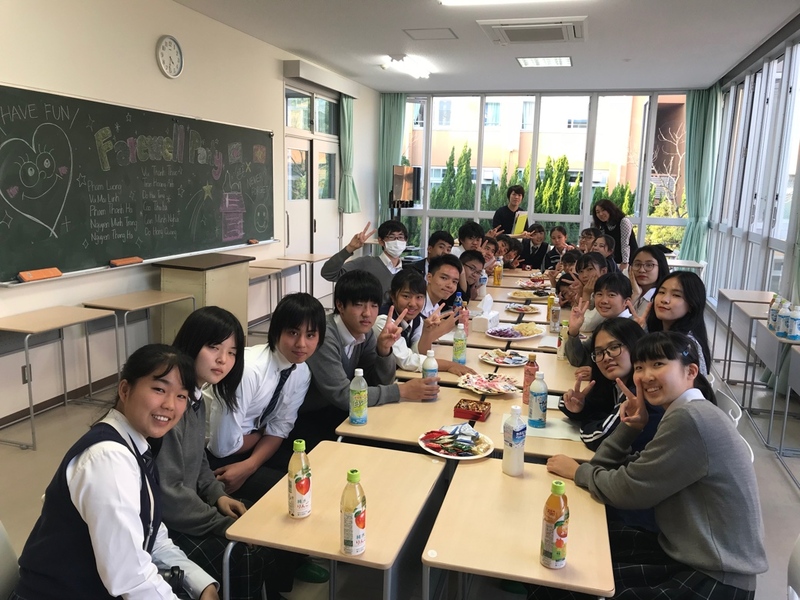 During this trip, the students were able to experience the lessons of a real Japanese school, visit famous places of Kansai, Japan, live with native speakers, etc. 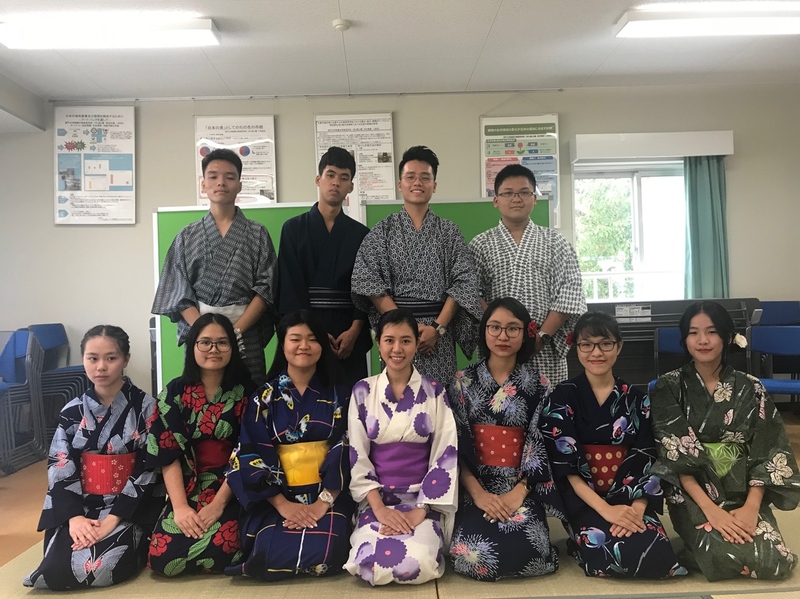 FLSS-ULIS was looking forward to welcoming the Japanese students who will come to the school this November. Administration training for ULIS’s staff in Japan, 2018.